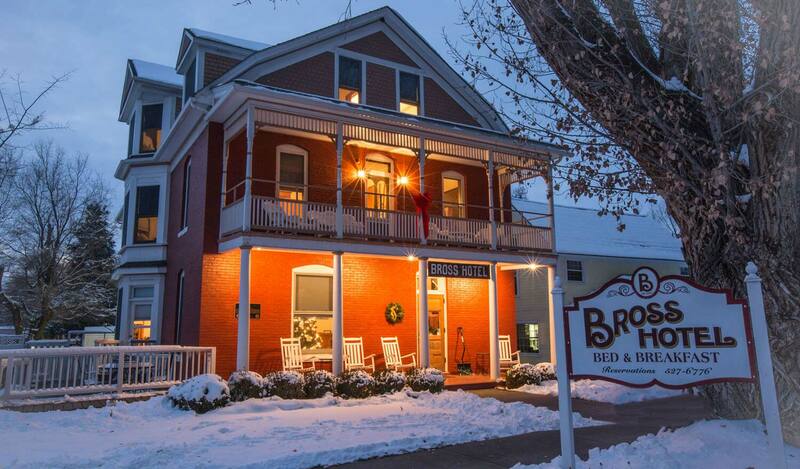 The Bross Hotel has a brand new dress/paint job to celebrate its 105th anniversary. The sparkling exterior invites you to enter and enjoy the coolness provided by the two new swamp coolers. Yes, this is a year of sprucing up and putting on the ritz. Doesn’t the Bross Hotel deserve that? At 105 she’s a fine looking lady. Come visit and see for yourself. Check out our rooms at www.paonia-inn.com. Then call to let us know which one we should reserve for you — 970-527-6776.